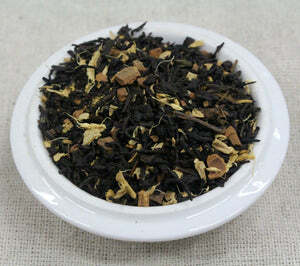 Ingredients: Black tea, organic cinnamon, vanilla extract, clove, organic ginger, organic nutmeg, organic cardamom, vanilla beans. 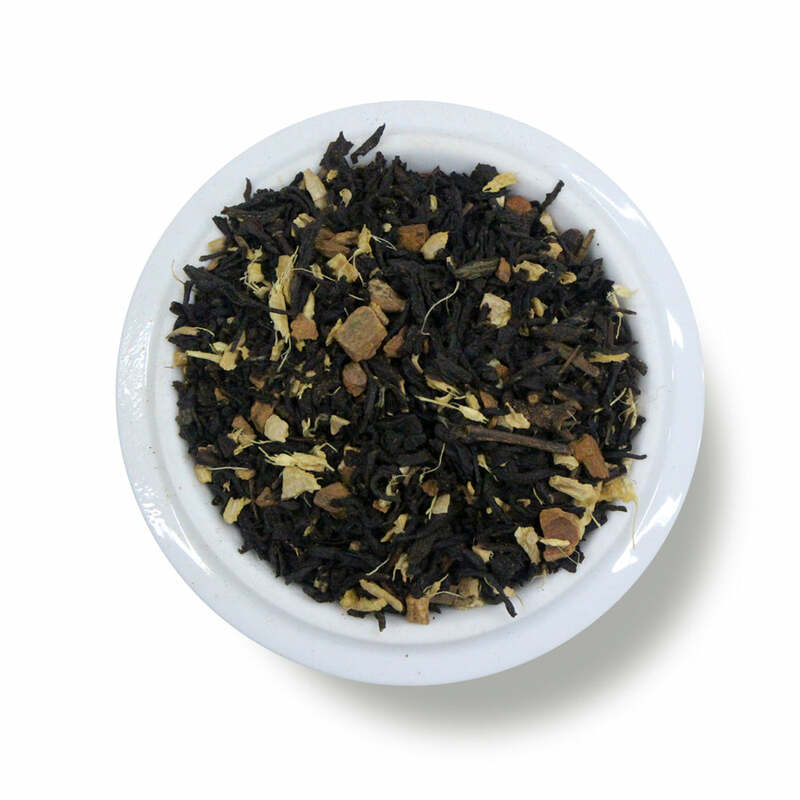 If you've ever searched for the perfect blend of chai spices, this is it! 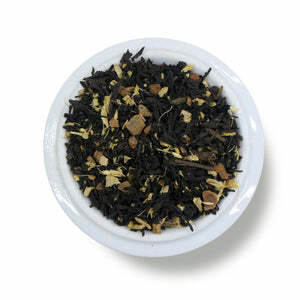 Fresh and inviting cinnamon, ginger, and nutmeg start, with a hint of vanilla on the finish. 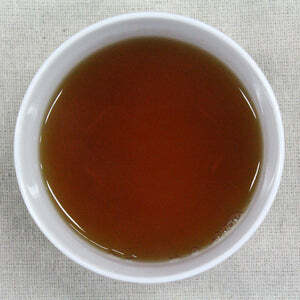 Enjoy this tea plain, or traditional with fresh hot milk and sugar. Add: sweetener and dairy/nut milk to taste. Read how to prepare this traditionally. Mug (8oz water): 2.5 level tsp • 205º • Steep for 6 min. Teapot (8oz water): 2.5 level tsp • 205º • Steep for 5 min. Resteep:1 time for 5 min. A truly delicious tea. Strong & yet not too intense. I mainly keep to herbal or tisane teas due to caffeine sensitivity. I received a sample of this one which was quite like it's decaf cousin. A real win for chai lovers like me. This probably ties for my favorite Field to Cup tea ever. It's so, so good, do yourself a flavor and try it! No pumpkin flavor, just a wonderful blend of spices. It's perfect too because since I don't like coffee, I've always felt left out of the pumpkin spice latte obsession, and this guys me my own in haha. Perfect fall tea - I just drink it black and really it enjoy it that way, no milk necessary. A really nice fall tea. Smells really good too. This smelled amazing, the spices are very fragrant. It tasted as I expected and is a new favorite for fall. I used to think I didn't like chai, but this has made me come around. Delicious! A great tea for fall.